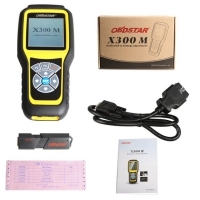 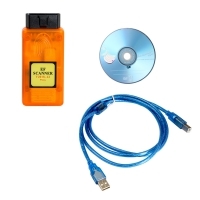 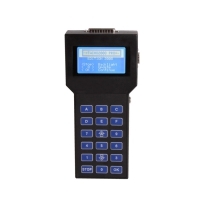 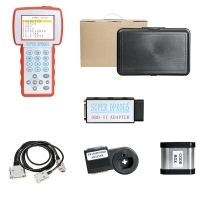 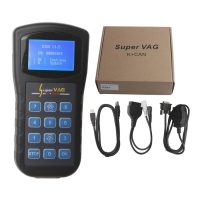 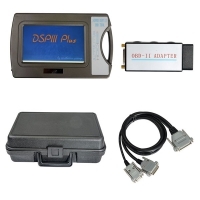 VAG Dashboard Programmer is brand new vag group mileage correction tool. 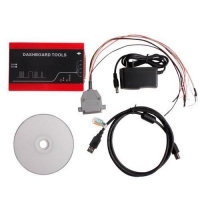 Vag VW Audi Dashboard Programmer instaed of vag R250 dash programmer. 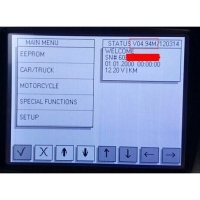 VAG VW Audi Siemens VDO Dashboard Programmer can program also the new Audi A3/TT 2007 made after June 2006 featuring Micronas CDC3217 and 2432 memory. New Vag DashBoard programmer can program also the new Audi A3/TT 2007 made after June 2006 featuring Micronas CDC3217 and 2432 memory. 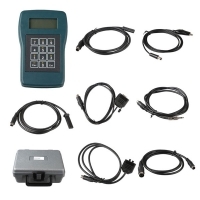 In the year 2006, starting from May, Siemens/VDO has added a new cryptography system that avoids reprogramming. By using our new VAG Dashboard Programmer (Same as R250 Dashboard Programmer ) interface you can program also this new version without problem. 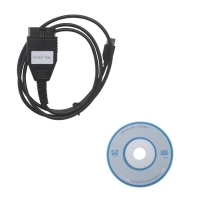 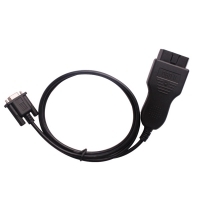 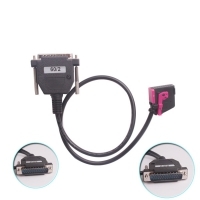 Vag DashBoard programmer needs to be connected to a PC running Win98/Me/XP, VIA USB Interface. 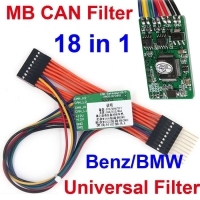 You only need to solder few wires to the board (some times you need to rasie 2pins, following the detail Guide photo) , read back the actual value and then write the new value with no limitations at all.Just one thing: remember that this interface works only with boards made by Siemens VDO featuring a Micronas microcontroller CDC3217 or CDC3297 and 24c32 or 2432 eeprom memory.